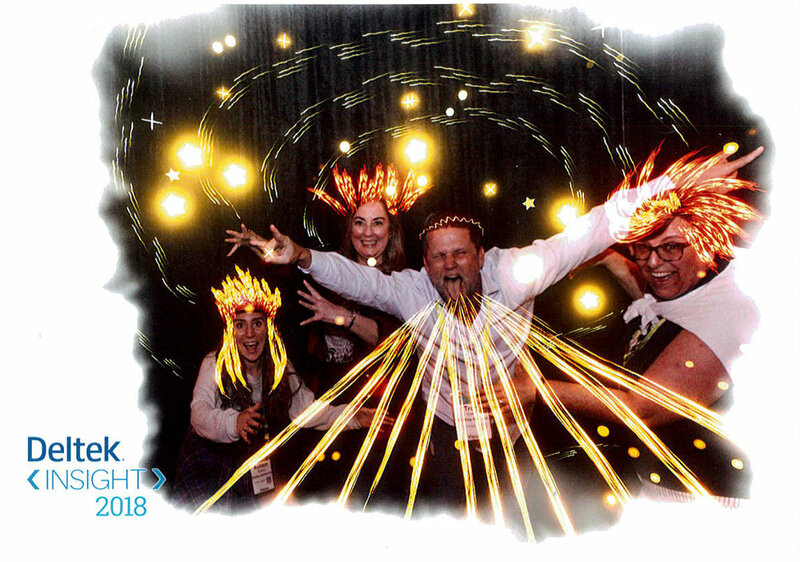 BBI Attends Deltek Insight 2018 Conference — Binkley & Barfield, Inc.
BBI’s Mindy Gray (Marketing), Ashton Binkley (Emerging Technologies/IT), Michelle Peterson, SHRM-SCP, SPHR (HR), and Marcy Martin and Troy Hatler, CPA (Financial Services) recently attended the Deltek Insight 2018 conference that was held Monday, Nov. 5th through Thursday, Nov. 8th at the world-renowned Gaylord Texan Resort in Grapevine, Texas. 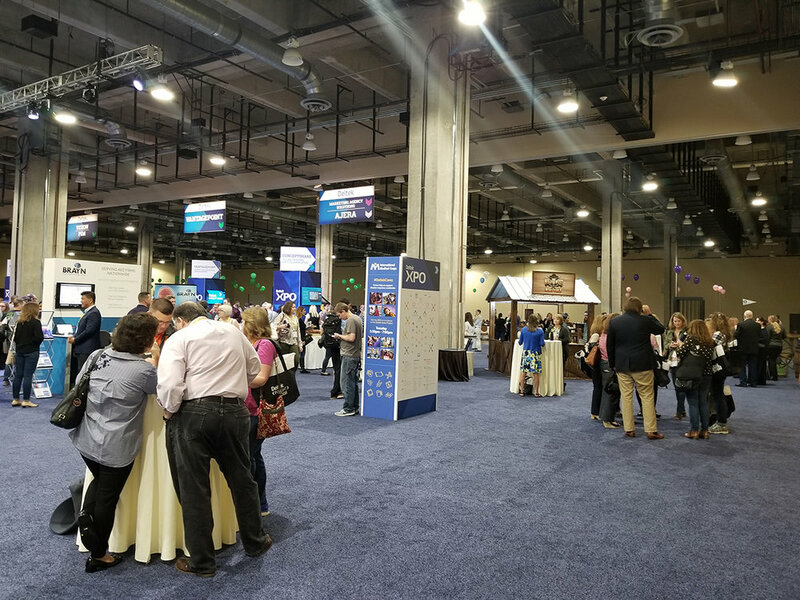 As a firm that utilizes Deltek software for accounting, marketing, and project management purposes, BBI found many benefits in the informative sessions offered by this year’s conference. 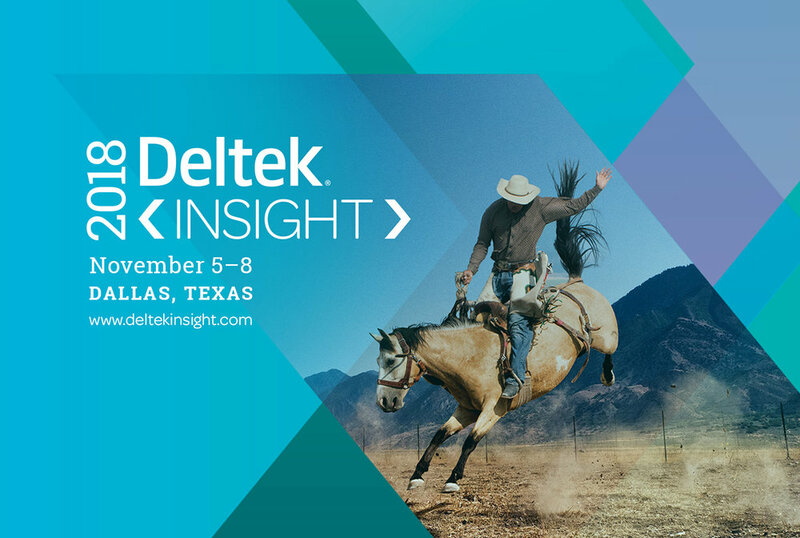 Deltek Insight 2018 offered a variety of educational opportunities focusing on best practices in managing resources, complex projects, and processes. BBI team members customized their agendas for four days of robust and relevant breakout sessions that focused on industry and company goals. 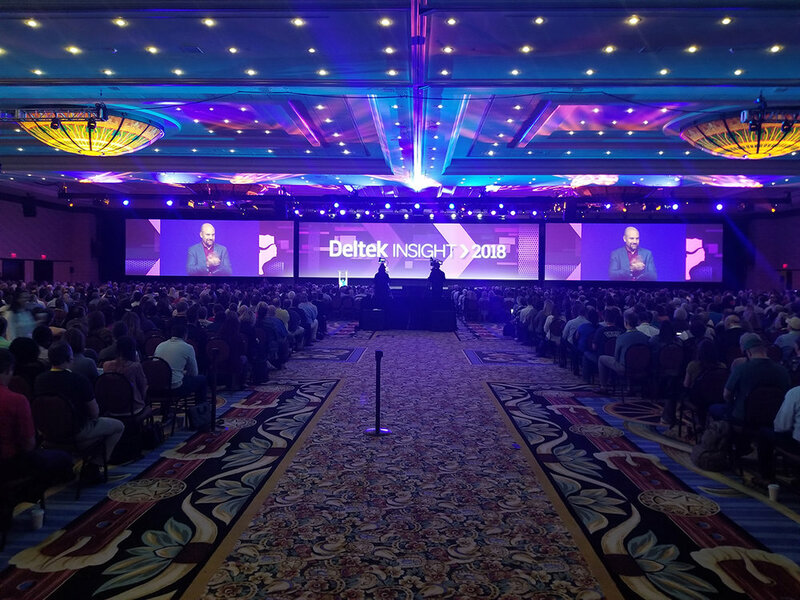 The first day kicked off with a general session for all attendees with an “Achievement and Success” theme that began with a welcome speech presented by Deltek President and CEO Mike Corkery, followed by a presentation that recognized recipients of the Deltek MVP Awards. The first general session concluded with an inspiring story from The Four Oarsmen, a group of four friends that took philanthropy to a new level when they decided to row 3,000 miles across the Atlantic Ocean to raise awareness for mental health and spinal research. 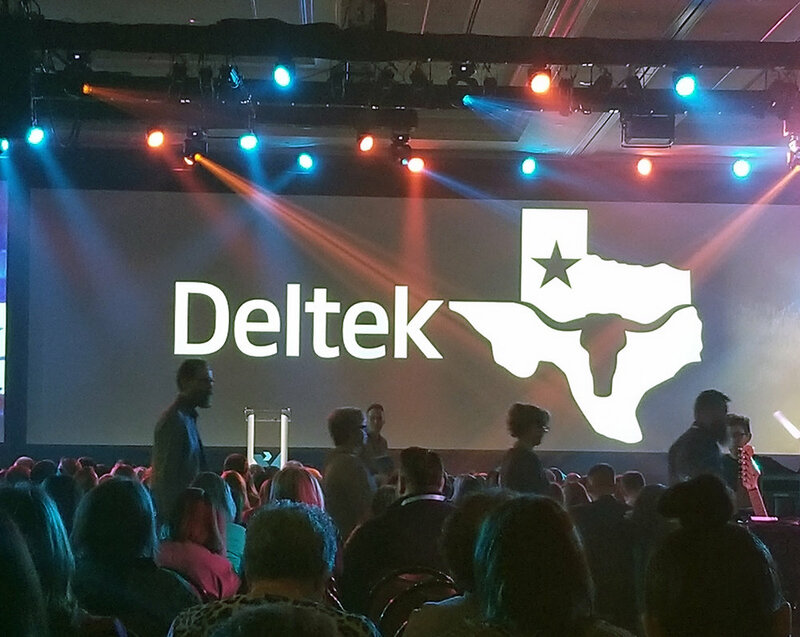 The theme of the general session on the following day was “Technology and Innovation,” led by Deltek Executives who showcased the newest software updates, challenges, and future expectations for Deltek business solutions. 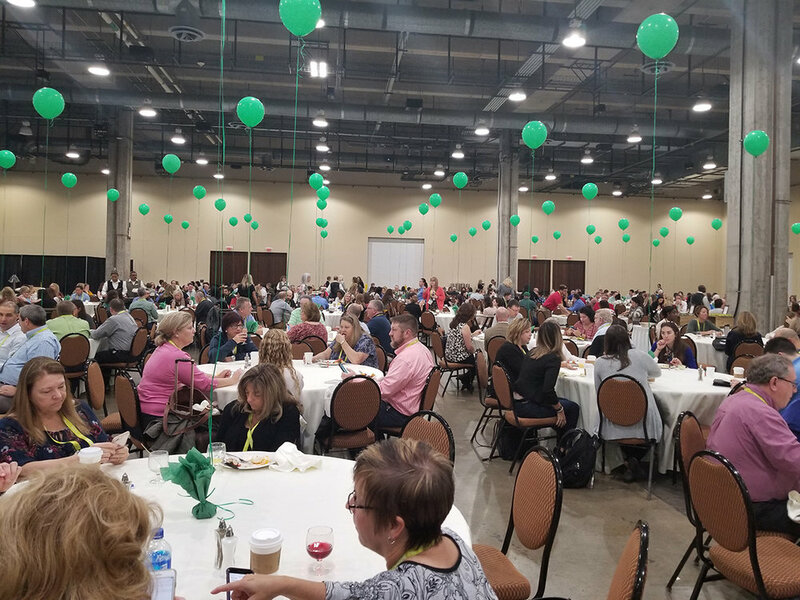 The theme of the general session on the third day was “Getting It Done,” where conference attendees learned how Johnny Earle (aka “Johnny Cupcakes”) grew a traditional business idea into a multi million-dollar, exclusive T-shirt brand. The inspirational speaker, entrepreneur, and creative innovator shared his blueprints for success in building brand loyalty and creating unforgettable experiences. 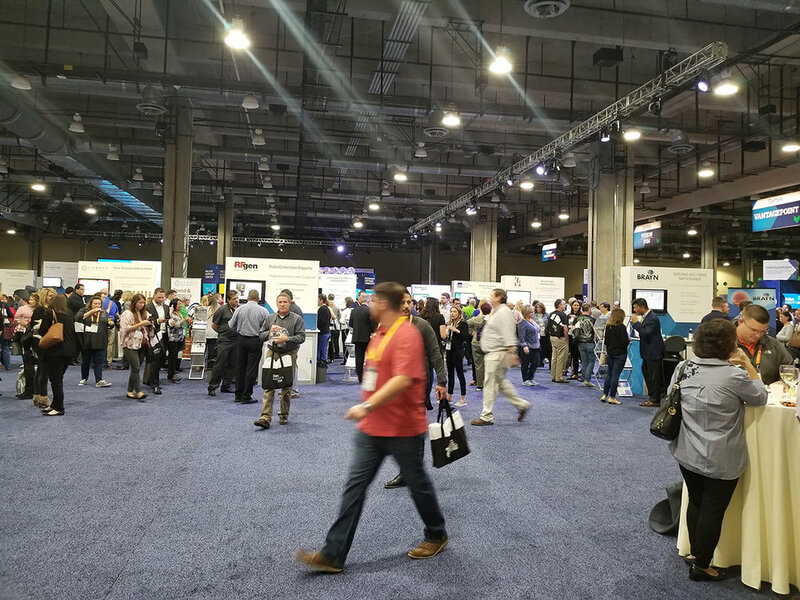 After each daily general session, BBI team members allotted their time across the remaining sessions offered by Deltek experts. 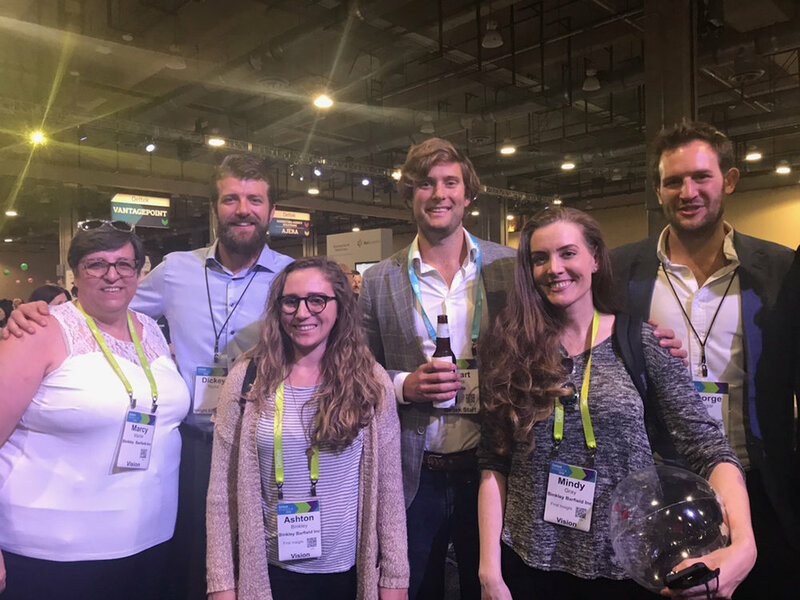 From power users to business leaders, these sessions provided useful information for those working in the world of projects. Sessions were informative, action-oriented, and ultimately delivered key takeaways that will help drive BBI’s business to new heights of performance.